Over the last ten years, a new brigade of passionate farmers, butchers, bakers, and chefs have set up shop in the city by the river. Here, they take the best of our native land, with its beauty and bounty, and add their own cultural nods to make something uniquely Edmonton. Edmonton Cooks is a celebration of this vibrant culinary scene, a dazzling collection of more than 75 recipes from the city’s finest chefs. It is a delicious compilation of classic and contemporary recipes that are a pleasure to make and a joy to eat. 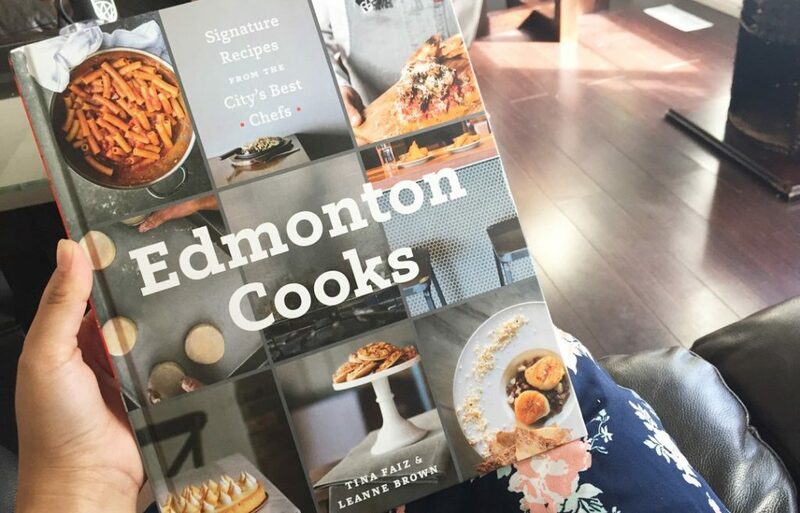 With mouth-watering photography and invaluable tips straight from the chefs, Edmonton Cooks let’s you feel like you’re cooking alongside the city’s best. Bon appétit.